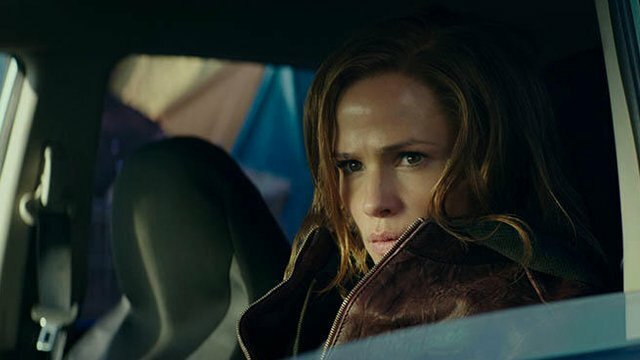 STX Entertainment has released a new featurette for the action/revenge movie Peppermint, Jennifer Garner explains her rigorous training regimen, as well as how it helped her connect with her character. See how Jennifer Garner trains in the featurette below! Peppermint tells the story of young mother Riley North (Garner, Alias) who awakens from a coma after her husband and daughter are killed in a brutal attack on the family. When the system frustratingly shields the murderers from justice, Riley sets out to transform herself from citizen to urban guerilla. Channeling her frustration into personal motivation, she spends years in hiding honing her mind, body and spirit to become an unstoppable force – eluding the underworld, the LAPD and the FBI- as she methodically delivers her personal brand of justice. The film is directed by Pierre Morel, well known for his work in the action genre with the hits Taken and District 13, and will also star John Ortiz (Kong: Skull Island), John Gallagher, Jr. (10 Cloverfield Lane), Method Man (Keanu), Richard Cabral (Lethal Weapon) and Tyson Ritter (Preacher). 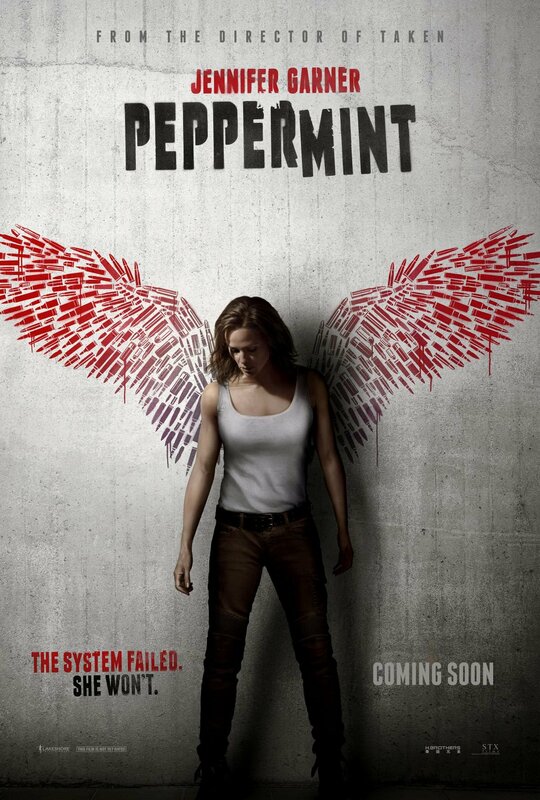 Peppermint was written by London Has Fallen screenwriter Chad St. John. Peppermint storms into theaters on September 7. The post Jennifer Garner Trains For Justice In New Peppermint Featurette appeared first on ComingSoon.net.